We love a good tenant collaboration HERE, that’s why we’re really excited about the launch of one of our tenants, Mechanical Mouse’s, new website. At the end of last year, the video production company teamed up with their new neighbours Orca, another of our tenants specialising in creative design. 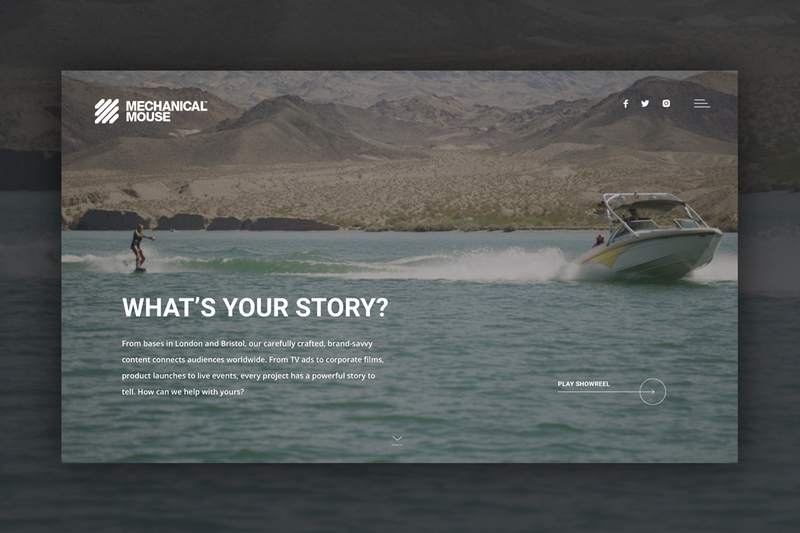 Working together, they were able to create a brand spanking new website to show off the full extent of Mechanical Mouse’s offering. The team offer pre and post production services as well as production, they cover everything from live events, to TV ads, corporate films, product launches and social media campaigns. Check out their new website [HERE].